Michael Gove has this week told Farmers Guardian he wants as many people as possible to engage in the ‘health and harmony’ agricultural consultation and for them to feel their views are valued. For this to happen, Government actually has to listen to what is said, something many farmers and industry stakeholders worry might not happen. The call for engagement, however, is the correct one. 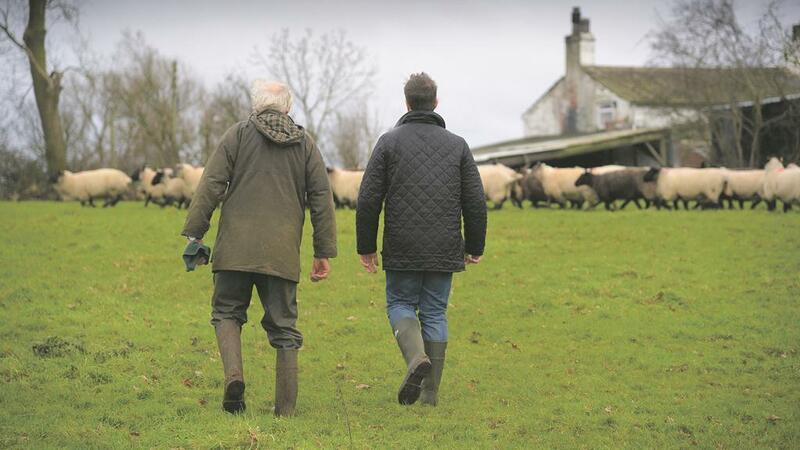 It is vital all levels of the industry make their voices heard about the role farming plays in the key staples of life, namely food production. There is also the cultural and environmental influence farmers bring to bear, and these must be reinforced by the farming sector as the consultation continues. Whether agriculture has truly found its voice in the face of such a high ranking Minister is debatable, but now is not the time to shrink back into reticence. Gove and his allies’ talk of vested interests must also be challenged. Zac Goldsmith’s assertion, as reported in FG last week, that the Defra Secretary was determined to smash the vested interests of the NFU will sound even more hollow given the appointment of Zac’s brother Ben to the Defra board. Does the appointment of a landed Conservative, whose family, it has been reported, has donated more than £1 million to the Conservative Party, not have a whiff of vested interests and therefore double standards? Ben Goldsmith’s Donald Trump-esque social media outburst in response to questions posed this week by farmer Joe Stanley about his environmental agenda was also a worrying development. Farmers across the UK must hope Gove’s talk of a food policy and need for engagement marks a turning point. Many actually welcome the power he clearly wields within the Cabinet, yet concerns remain about the whether the view of normal farmers are ones he will listen to. Hopefully farmers will make their voices heard and hopefully Government will listen.